Fužine Blues is a novel about the life and people of contemporary Ljubljana and about what happens behind apartment walls. Most of all, the novel addresses the lack of dialogue that allows ordinary things such as football, beer, and women to be discussed. Fužine Blues takes place on June 13, 2000, the day of the football match between Slovenia and Yugoslavia in the qualifications for the European Cup that ended with a breathtaking tied result of 3:3. The setting is the housing development of Fužine, known for its ethnically mixed population. 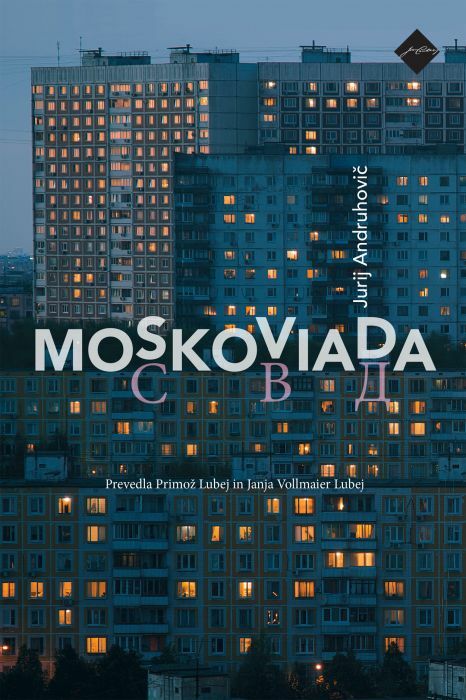 The novel presents the parallel stories of four protagonists living on the tenth floor of the same high-rise apartment building in Fužine: Peter Sokič – Pero – a former heavy metal enthusiast in his early thirties; Igor Ščinkavec, a forty-something real estate agent; Janina Pašković, a sixteen-year-old high school student, and; Vera Erjavec, a retired Slovenian professor. Each of the four speaks in their own respective “language” about their jobs, friends, the neighborhood, love, random acquaintances, and coworkers. On the day of the football match, an important occasion, they each strive to do something that will somehow alter their position in life. The protagonists are searching both for their place in the community and for meaning in life, but are too weak to engage with their own destiny because they cling to the past and are unable to face the present. 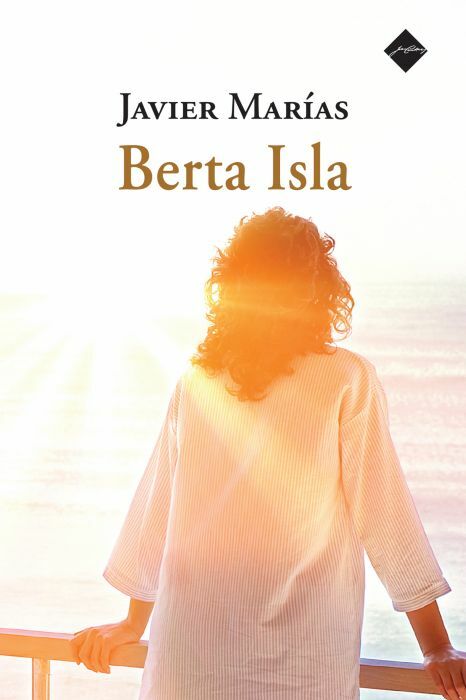 The novel was dramatized by Ana Lasić and staged by the Slovenian National Theatre Drama Ljubljana in the 2005/06 season. Fužine Blues is a novel about the life and people of contemporary Ljubljana and about what happens behind apartment walls. Most of all, the novel addresses the lack of dialogue that allows ordinary things such as football, beer, and women to be discussed. Fužine Blues takes place on June 13, 2000, the day of the football match between Slovenia and Yugoslavia in the qualifications for the European Cup that ended with a breathtaking tied result of 3:3. The setting is the housing development of Fužine, known for its ethnically mixed population. The novel presents the parallel stories of four protagonists living on the tenth floor of the same high-rise apartment building in Fužine: Peter Sokič – Pero – a former heavy metal enthusiast in his early thirties; Igor Ščinkavec, a forty-something real estate agent; Janina Pašković, a sixteen-year-old high school student, and; Vera Erjavec, a retired Slovenian professor. Each of the four speaks in their own respective “language” about their jobs, friends, the neighborhood, love, random acquaintances, and coworkers. On the day of the football match, an important occasion, they each strive to do something that will somehow alter their position in life. The protagonists are searching both for their place in the community and for meaning in life, but are too weak to engage with their own destiny because they cling to the past and are unable to face the present. The novel was dramatized by Ana Lasić and staged by the Slovenian National Theatre Drama Ljubljana in the 2005/06 season. About the author: Andrej E. Skubic was born in 1967 in Ljubljana. He graduated from Slavic Studies and English at the University of Ljubljana’s Faculty of Arts. His long-time study of language, which is evident also in his prose style, reached its coronation in Sociolekti v jezikovni stvarnosti in literarnem delu (Sociolects in Linguistic Reality and Literature Work), his 2003 doctoral dissertation. He is a writer, translator and linguist. His works include the novels Grenki med (Bitter Honey, 1999), for which he won both the Slovenian Book Fair Award for the best first novel and the Kresnik Award for best Slovenian novel of the year, Fužinski bluz (Fužine Blues, 2001), Popkorn (Popcorn, 2006), the novel-diptych Lahko (You Can, 2009 ), Koliko si moja (How Much Are You Mine?, 2011), for which he received the Kresnik Award and the Prešeren Fund Prize, Samo pridi domov (Just Come Home, 2014), for which he won the Kresnik Award for the third time, and the most recent story Igre brez meja (Games without Frontiers, 2015). He has also written the short story collection Norišnica (Madhouse 2004); his linguistics book Obrazi jezika (Aspects of Language, 2005) deals with the sociological aspects of language. As a translator he has translated a number of authors from English, including Flann O’Brien, Irvine Welsh, Patrick MacCabe, James Kelman and Gertrude Stein. As well, he participated in providing translations, for anthologies, of selections from James Joyce’s poetry and short fiction (2002) and in Samuel Beckett’s selected works (2004–2006). 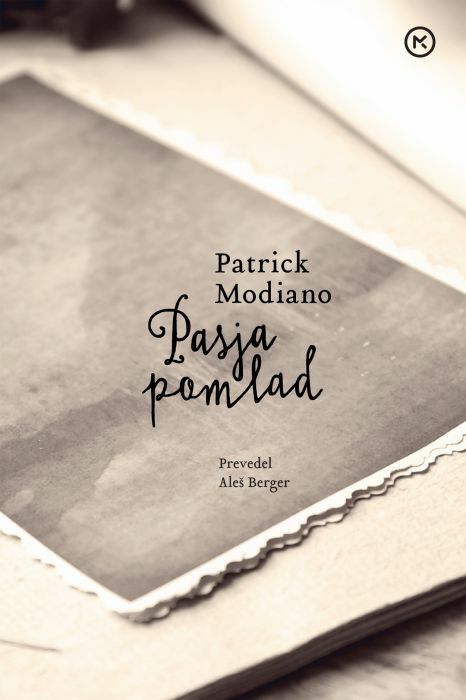 He has received the Župančič Award and the Sovre Award for his work as a writer and a translator. About the translator: David Limon translates literature for children and adults from Slovene into English. 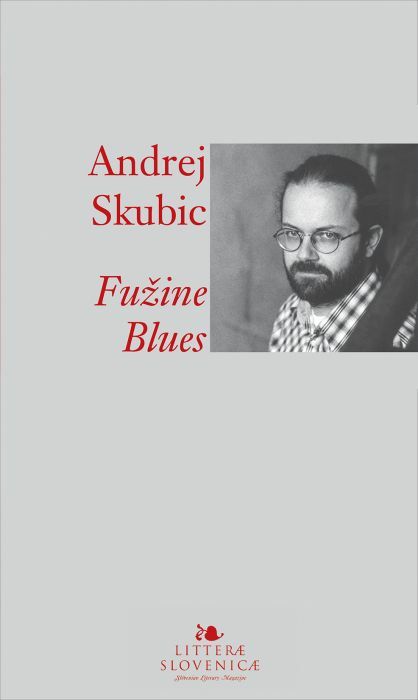 His translations include the prize winning novels Fužinski bluz (Fužine Blues) by Andrej Skubic and Iqball hotel (Iqball Hotel) by Boris Kolar, as well as five novels by the internationally recognised author Evald Flisar. 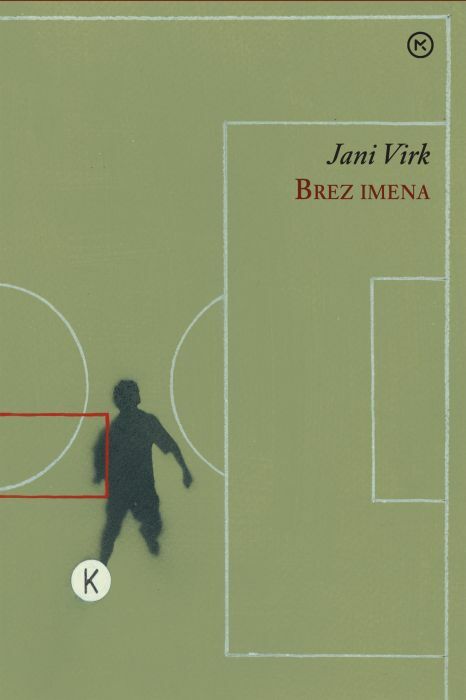 He has also translated short stories or other works by a range of writers including Fran Levstik, Ivan Cankar, Janez Trdina, Vitomil Zupan, Mirana Likar Bajželj, Tadej Golob, Lenart Zajc, Jani Virk, Nina Kokelj, Jana Bauer, Janja Vidmar and Desa Muck. He is Associate Professor at the Department of Translation at the University of Ljubljana.